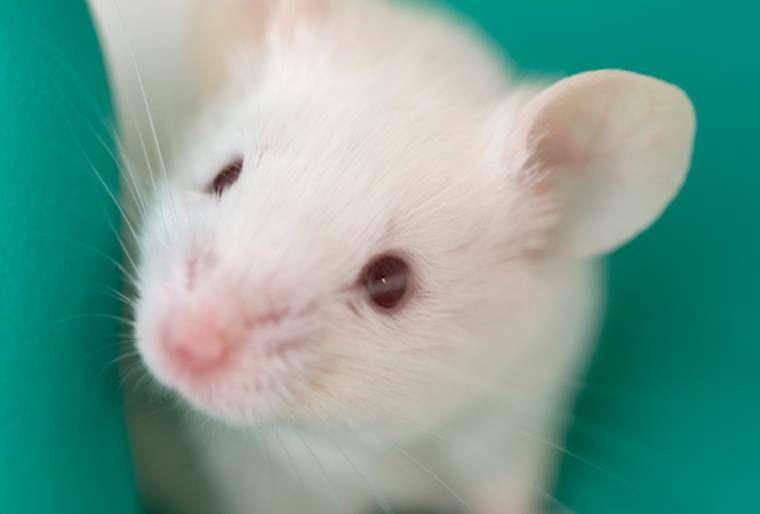 The Environmental Protection Agency (EPA) has proposed a strategic plan to incorporate the development and use of alternatives to refine, reduce, and replace animals in chemical testing and is seeking public comments. The plan is in response to the Lautenberg Chemical Safety for the 21st Century Act, which passed last year and amends the 40-year-old Toxic Substances Control Act. EPA’s promotion of alternatives that “provide information of equivalent or better scientific quality and relevance for assessing risks of injury to health or the environment” will modernize chemical testing and harmonize U.S. laws with those in the European Union, as well several other countries around the world. Please contact the EPA and tell the agency that you support chemical testing reform and efforts to replace the use of animals to evaluate chemicals. Deadline to submit comments is January 3, 2018. In the comment box, tell the EPA that you support chemical testing reform and efforts to replace the use of animals to evaluate chemicals You may copy and paste AAVS’s sample letter below or submit your own personal comments. Under the comment box, click the blue “Continue” button. I support the EPA’s proposed strategic plan to incorporate the development and use of alternatives to refine, reduce, and replace animals in chemical testing. Because toxicity testing often involves severe animal suffering, particularly in lethal dose testing, I’m encouraged by the EPA’s desire to modernize chemical testing in the U.S., which will not only be good for animals but science as well. There are some important points I want to emphasize. First, EPA should define and thoroughly explain the information that companies need to meet regulations to help prevent unnecessary animal testing. Promotion of already existing non-animal protocols, particularly in the early stages of implementing EPA’s proposed strategy, should be included with this information. I also ask EPA to continue to have an inclusive environment in which other agencies, industry, animal advocates, international regulators, and academia all feel comfortable and welcomed to contribute to this matter. I think this would help facilitate harmonization of international laws. I support EPA’s effort to refine, reduce, and replace animals in chemical tests. I believe that the public benefits when EPA encourages use of alternatives to replace animal testing.